OFX. Where the world's moving money. Cash flow and liquidity are critical for your business. 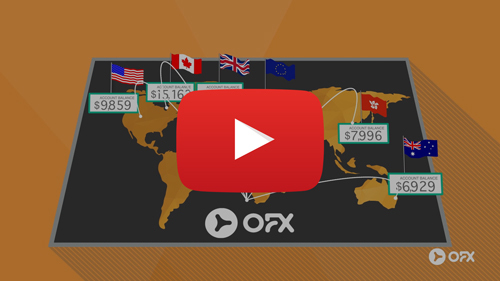 It's why OFX built the new Global Currency Account for online businesses. With a Global Currency Account, you can view and manage multiple currencies – Euros, British Pounds, US Dollars, Hong Kong Dollars, Australian Dollars and Canadian Dollars – all in one convenient place, so you can focus on growing your business.